GDPR checkbox and Many More New Features! EventsFrame is headquartered in the EU and as such EventsFrame must be GDPR compliant. GDPR is the new EU framework to ensure that data on its citizens, and data processed by its citizens, is done so in a secure and transparent manner. This release strengthens our compliance with EU data laws and ensures that anyone buying tickets is aware that EventsFrame will be processing their data on behalf of event organizers, solely for the purpose of providing EventsFrame ticketing services. Every event will now have a checkbox that must be checked before a customer completes the purchase of tickets. This satisfies the ‘opt-in’ nature of GDPR regulation - requiring EventsFrame platform users to be fully aware of how the data that EventsFrame and the event producer will be used. 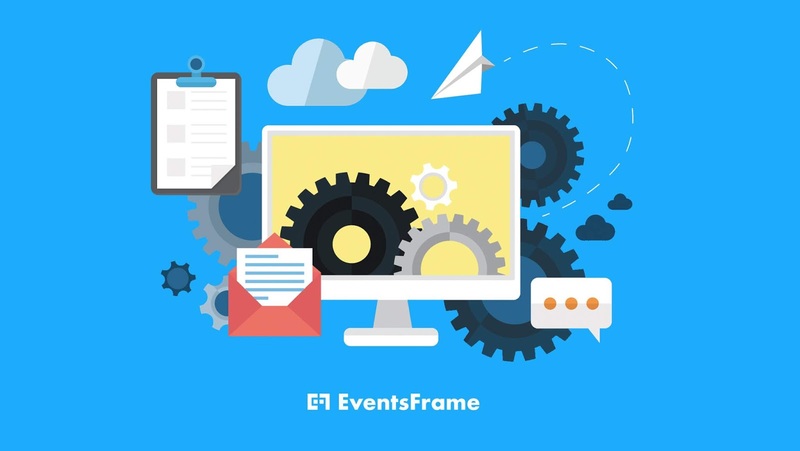 At EventsFrame we see this as a great opportunity to further great customer service and increase confidence in event organizers services whether customers are inside of, or outside, the EU. At EventsFrame we see GDPR as a great thing - we are ultimately providing our customers a better promise when it comes to handling their data, and yours. Lastly, you will now have a space to put your own terms and conditions page for sign off before a customer purchases a ticket. This allows you the event organizer to include things such as liability clauses or local law requirements for live events. Every event page will now list the event support email address - this will be ‘hidden’ to web crawlers and is designed to appear when the user clicks on the event organizer’s name. This contact link will appear on all checkout pages. If you are using Stripe for credit card checkouts, this new release will ensure that the event organizers name will be passed onto the purchaser’s credit card bill. In a minor tweak to how ‘Past’ events work, and event will now move from Live to Past when the event is 14 days past the finish date.